**Jan 15th, 2017 – New Demo Videos for The Fuzz 292 Are On The Way! In the video above, all the guitars in the demo track at the beginning were recorded using the Fuzz 292. What Makes The Fuzz 292 Stand Out From The Crowd? 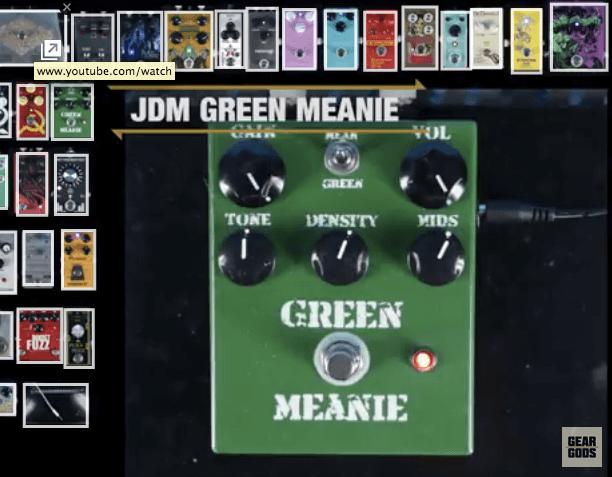 The JDM Fuzz 292 is not your run of the mill fuzz pedal. We started the voyage to fuzz heaven with the circuit from the classic one knob Colorsound Fuzz. That fuzz-box had just one control: Volume. UP for loud, DOWN for not so loud. The “fuzz” amount was simply set to max, and you would plug it in and rip. We like simplicity. But, we also like features. What to do? We tweaked the formula (transistors, filter capacitors, bias values, etc) to taste and brought in a few more essential controls for tailoring the tone. The key to our “Fuzz 292″ is a 3-way voicing switch; treble-boosted fuzz, a standard moderate gain voicing, and high gain fuzz-fever freakout. So at the flick of a switch, you can change the overall character of the Fuzz 292 and how it reacts to your picking and guitar volume knob adjustments. Selected vintage transistors and hand wiring bring you one of the best sounding fuzzes ever built. In addition to the (naturally necessary) volume control and 3-way voicing switch, we added both a tone and bias control, and the Red “Fuzz 292” was born. 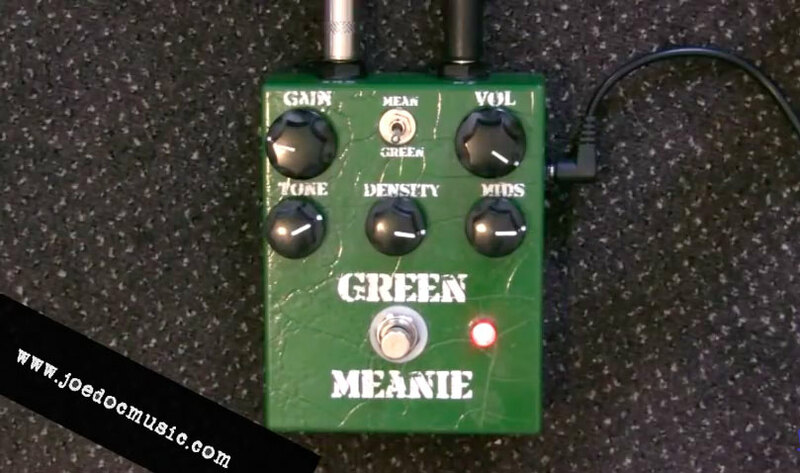 We designed the tone control so it doesn’t reduce the gain or output of the pedal. 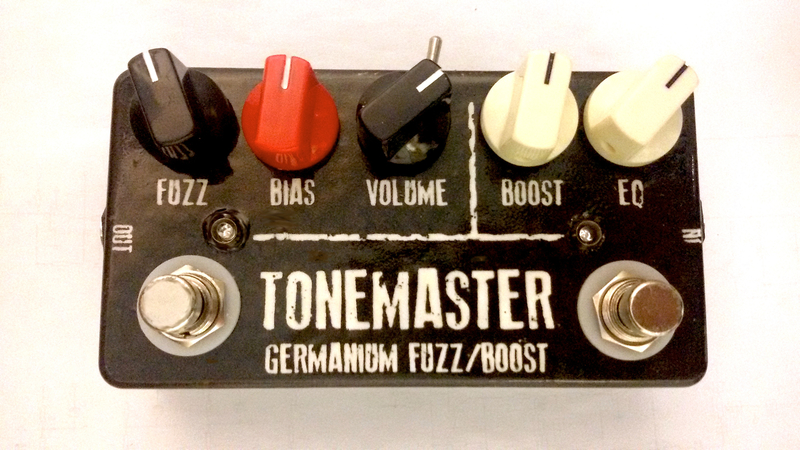 Use this to tame the “brightness” of the fuzz, or let it all all through for a classic 70′s fuzz-fry. The “bias” control lets you shape the character of the fuzz further. Bend the character from a smooth, overdrive-like fuzz into a gated, “ripping velcro” fuzz tone ala’ some the best QOTSA solo tones . The Blue “Fuzz 292” puts the tone control on an internal trimmer to save front panel space. This makes space for a gain control to the top panel. The classic way to control the “fuzziness” of a fuzz is with your volume pot (watch any live Hendrix videos to see this…) However, some players prefer to play with the volume on the guitar maxed out. They requested a “Gain” control on the pedal, and the “Blue Fuzz 292” was born. Want a different control set on your Fuzz 292? Just write to us and ask. We recently made one that added the Tone and Bias controls making for an even more verstile fuzz – great for session work or adjusting to a live backline where you don’t know ahead of time what amp is coming at you. 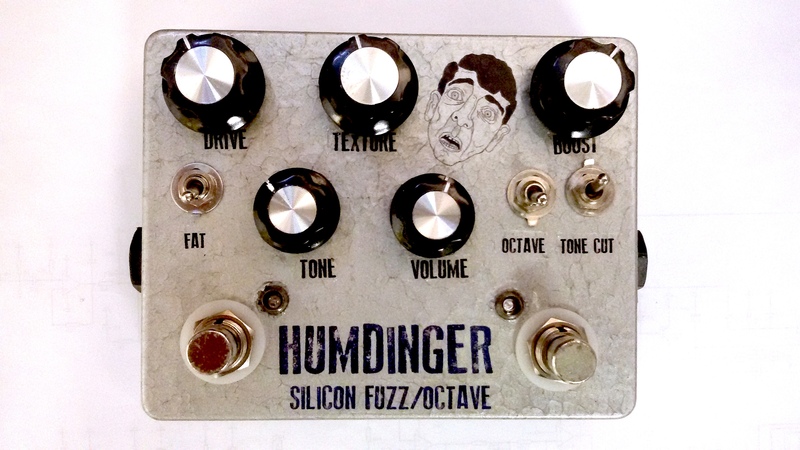 Check out this review of the Blue Fuzz 292 (before we even added the “Gain” control”!) ‘Nuff said. Selected Silicon Transistors for incredible tone – high quality parts throughout – Alpha pots, Rean/Neutrik Jacks, Squires Wiring, Magical Pixie dust transistors, and some of that famous Berlin air is trapped inside when we close ’em up. Custom hand-finished Translucent Red or Blue enclosure, hand lettered. 3 Position Fuzz “Voicing” selector lets you select treble-boosted fuzz, lower gain full range, or a blistering hi-gain mode. Volume, Tone, Bias and 3-way switch are standard / Blue version swaps Tone for Gain control, but has an internal tone trim! If you’re not satisfied with any JDM Pedal, you can return within 14 days for a refund minus our packing and shipping costs ($10) If you order more than one pedal, you can return any for no fee whatsoever if you keep at least one. 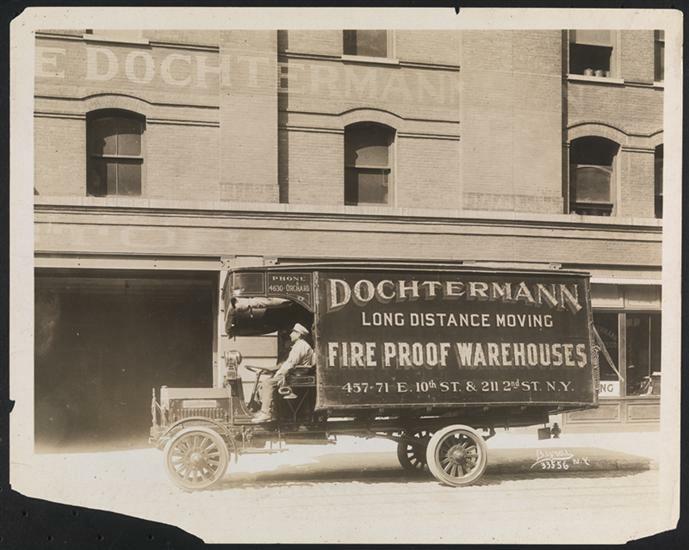 We guarantee our pedals for 2 years – so if you have any problems down the road, let us know.